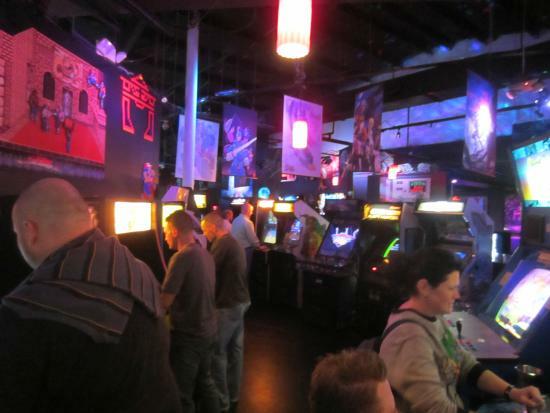 Let's get together for a night of games and drinks at the Player 1 Video Game Bar! We'll meet there this Friday, September 23rd at 9:00pm for tons of fun. Arcade games are set to free play and console games available to check out if you set up a drink tab. Entry is $5 and 21+ w/ ID is required. They have lots of great games to play so let's party hard, guys! Player 1 Video Game Bar is located 8562 Palm Pkwy, Orlando, Florida 32836. See you guys, Friday! Events at Anime Weekend Atlanta!